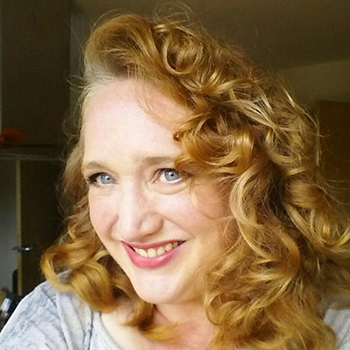 I’m Fiona Brown, a happily married mum of three living in rural Yorkshire. 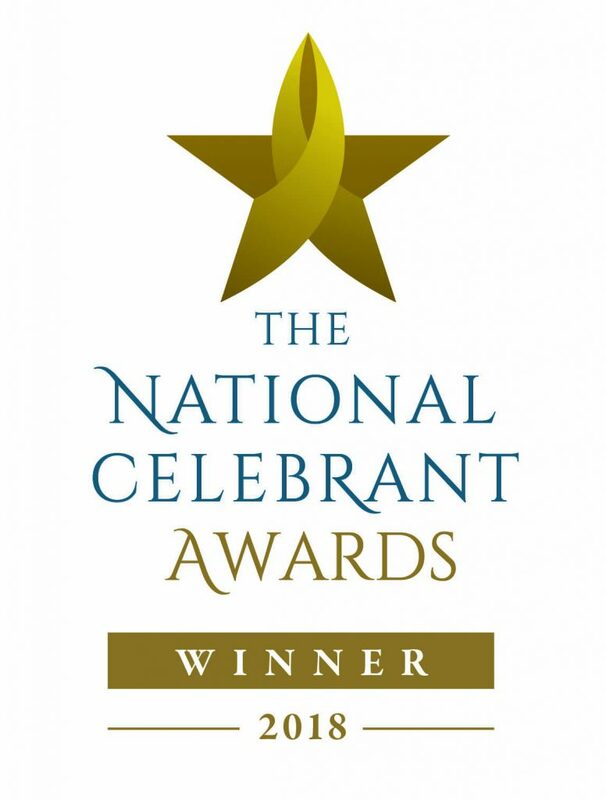 I’m trained to the highest level in celebrancy (NOCN - celebrancy) and am a member of the Association of Independent Celebrants. As a professional actress, I’ve never had a problem with performing in front of a crowd. To make the ceremony of your dreams a reality, I am happy to step up to whatever challenges there might be, although I don’t do spiders and you might have to give me a leg up to get on an elephant! For those of you who are considering me as a wedding celebrant; I have been involved in the wedding industry in one way or another since the 1990’s, which suddenly makes me feel very old! I love meeting couples and learning their love story, then writing a ceremony script which captures their personalities. With baby naming I adore children and it is my joy to celebrate this special occasion with the family. I set up a playgroup and parent/carer support network in Bristol called CafeTots, which received the Netmums Gold Award. The playroup quickly grew from 12 registered families to 175 in under 12 months. Partly through specialising in helping mums with PND and worked alongside agencies for families who needed extra support, which included setting up a free lunch club. As a funeral celebrant I draw on my background in working alongside families in bereavement. Having trained in drama and child bereavement therapy, I’ve worked with counsellors in helping children come to terms with loss. I’ve also been involved as family support in adult palliative care and life story work with the elderly. Most recently I have been active in setting up a bereavement cafe where families who are grieving can meet and support each other. You may get a sense of my personality through my blogs, but the best way to get to know me is by meeting me. We can then focus on creating a bespoke ceremony which reflects your personalities in a celebration as unique as you are. After all it is Your Ceremony, Your Way! READY TO START PLANNING YOUR CEREMONY? Simply fill in the form on the Contact Me page or call me on 0793 037 2036 and we can make arrangements to meet up and discuss what you have in mind. I prefer to meet in person but if you live some miles away we can video chat over Skype, Messenger or Zoom.